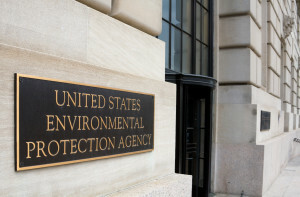 With their June 3 issuance of methane emission standards for new and modified oil and natural gas drilling, fracking, pipeline and other operations, the EPA has fired a clear shot across the bow of the American oil and gas industry as well. 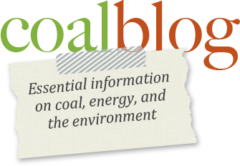 Paul Driessen’s latest article describes the impacts we can expect from these new regulations. Having already done yeoman’s work stifling economic growth and job creation, President Obama’s Environmental Protection Agency is doubling down again.